Today, the Czech Republic will go to the polls to for its quadrennial legislative elections. Led by Andrej Babis, an anti-immigrant billionaire promising to upend the political establishment, the populist ANO party is expected to win by a wide margin. Having served as finance minister for the past four years, Babis was ousted on allegation of tax crimes. In early October, he was charged with subsidy fraud by Czech police. While his party is for further EU integration, Babis has taken different positions over time, making his actual beliefs hard to determine. The future of the Czech Republic lies in the coalition ANO will have to craft to form a government. Should Babis choose to pair with centrist parties, the country’s relationship with the EU will remain the same. Contrastingly, if ANO chooses to govern with any of the far-right parties, Prague’s relationship with Brussels would cool markedly. 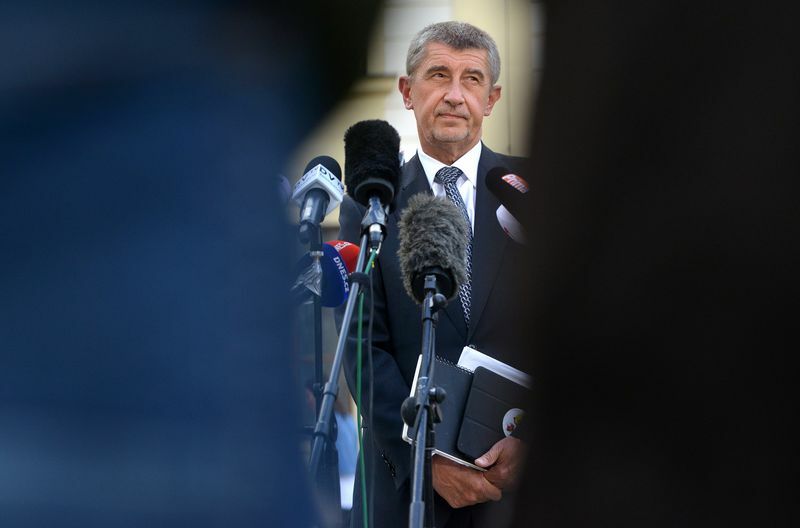 While Babis likely prefers the former, it is unclear if any centrist parties will agree to work with him, on account of his police charges.